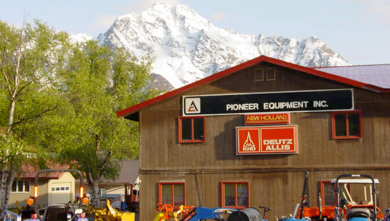 Pioneer Equipment Inc. is your New Holland dealer located in the Matanuska Valley, eight miles outside of Palmer. Terry and Teri Weiland and staff have been providing quality equipment, parts and service to Alaskans since 1969. As an agricultural equipment dealer, we offer a full line of new New Holland equipment, including tractors ranging from the popular Boomer compacts to larger farm tractors. We, also, are the major Alaska source for haying equipment. Our short-line equipment includes Bush Hog, Kuhn, Rainbird and Kifco irrigation, and many other brands. We are the Alaska dealer for Hud-Son Forest Equipment. Pioneer Equipment also sells used farm equipment, consigned units, twine, wrap, fertilizer and seed. Site contents © 2010, Pioneer Equipment Inc.
Teri and Terry Weiland are the proud parents of 2010 Olympian and Silver Medalist Kerry Weiland - #23 - U.S. Women’s Olympic Ice Hockey Team. 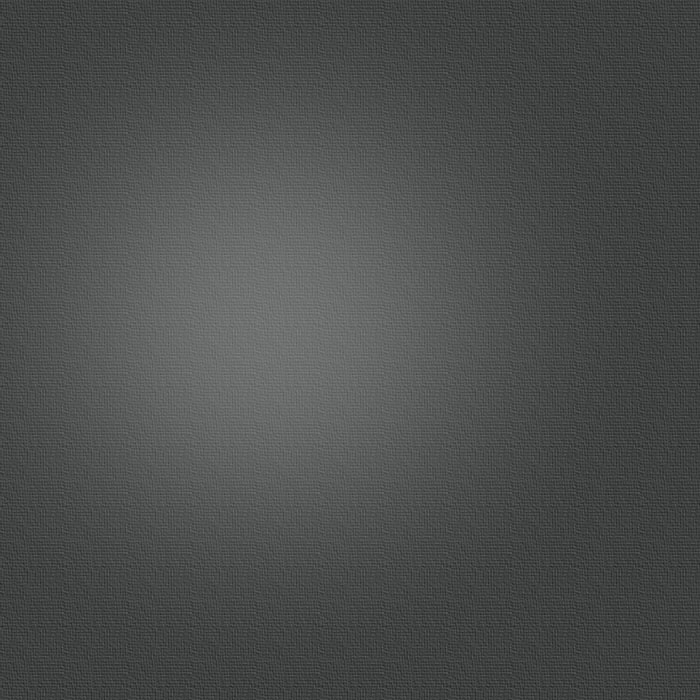 Follow Kerry’s success on Facebook!